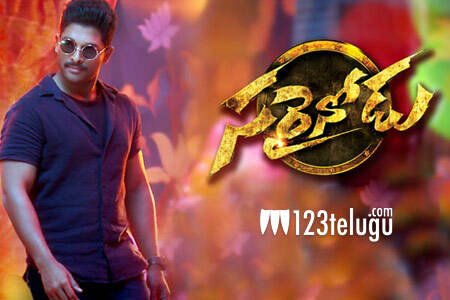 Bunny’s Sarrainodu hit the screens to some massive openings and minted money big time. Latest update reveals that the film has collected a total share of 3.5 crores till date in the Krishna region. The above said collections are huge and the highest in this area for any Allu Arjun film. Directed by Boyapati Sreenu, Sarrainodu showcased Bunny in a complete mass avatar for the very first time in his career. Rakul Preet was the female lead and Thaman scored the music.